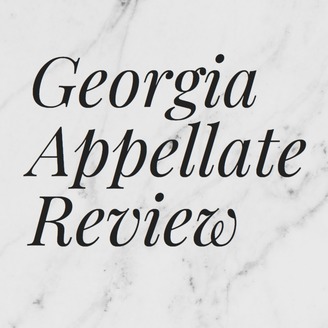 A podcast about oral arguments before the Georgia appellate courts. 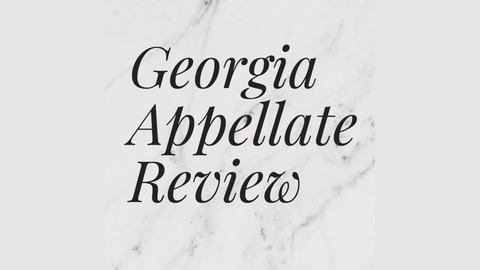 Become a supporter of this podcast: https://anchor.fm/georgia-appellate-review/support. Ryan interviews Andy Clark, a solo criminal and civil appellate lawyer in Atlanta, Georgia--and the first civil appeals lawyer to appear on the show. Andy talks about special considerations in civil cases, being managed by other lawyers during the appeal (including the lawyer who actually tried the case), and how to approach agency appeals.